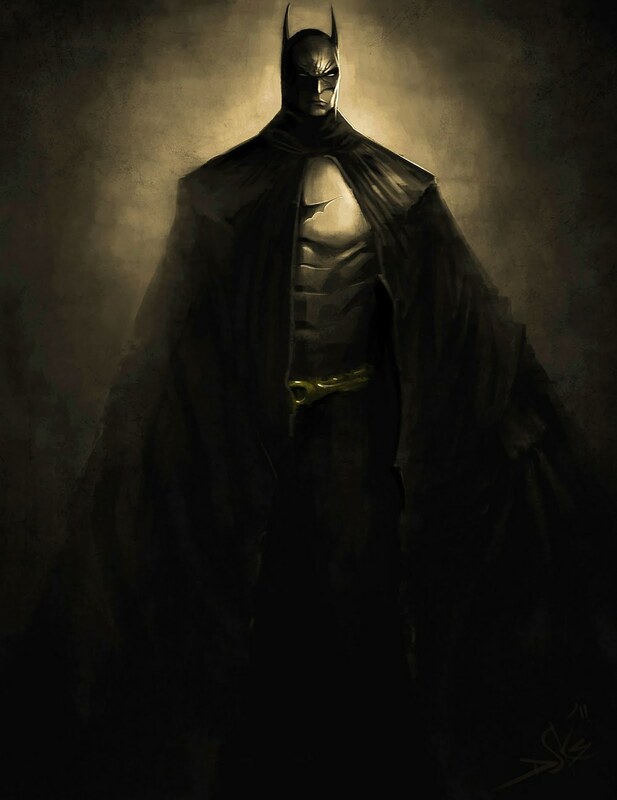 Here is a sweet piece of Dark Knight Rises fan art by Duksarts.com. Check out the video of the arts creation below. This is definitely something I could see hanging on my wall. It is pretty amazing how quickly this was done, and still came out well.